Look what came in the mail today! 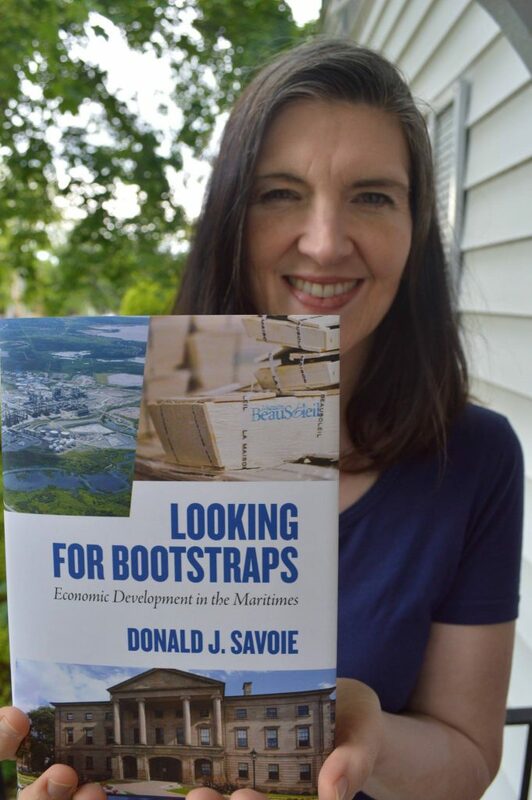 An advance copy of “Looking for Bootstraps-Economic Development in the Maritimes” by Donald J. Savoie.I had the pleasure of speaking with Professor Savoie about one of the topics of this book–the anti-confederation movement in the Maritimes between 1864-66, led in New Brunswick by Albert James Smith. 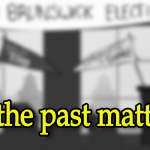  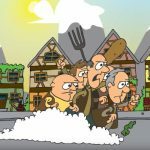   This will be the focus of Codepoet Media’s upcoming animated short film, “The Anti-Confederate: Albert the Smasher.” We had hoped to complete it before July 1st, but in customary anti-climactic fashion it will likely be later in the summer.